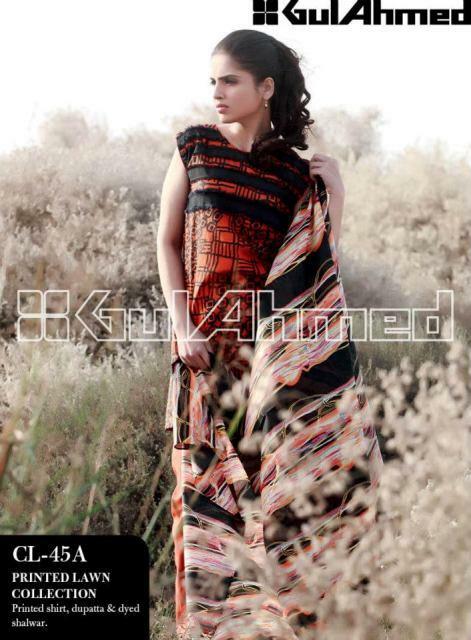 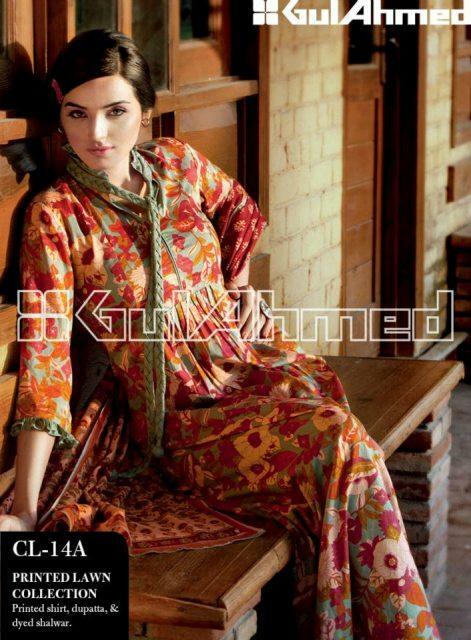 Gul Ahmed is a famous textile group in Pakistan. 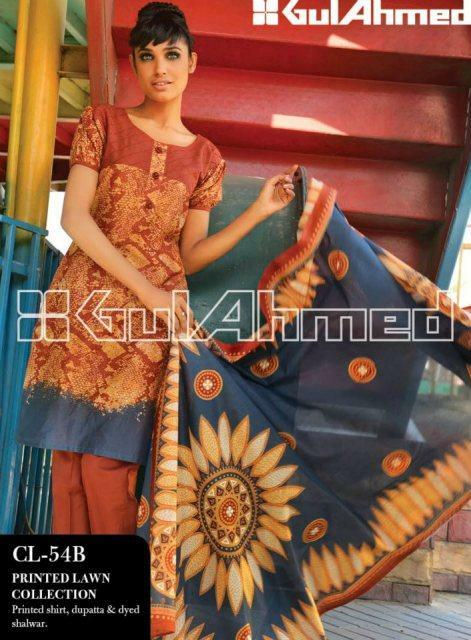 It provides textiles and fabrics for men, women and home accessories. 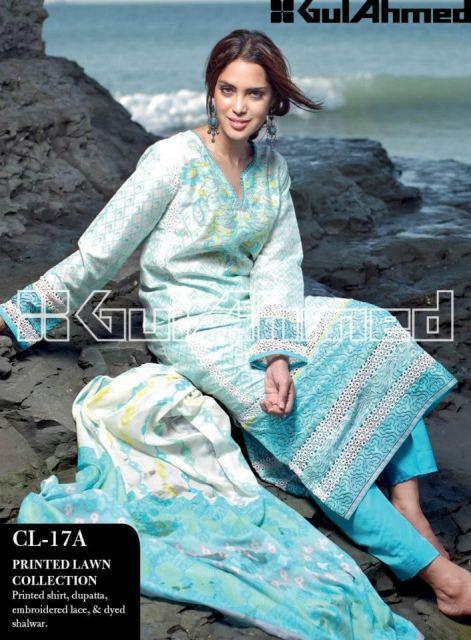 The fabrics of Gul Ahmed are available through its online shop, Ideas outlets and fabric shops nationwide.